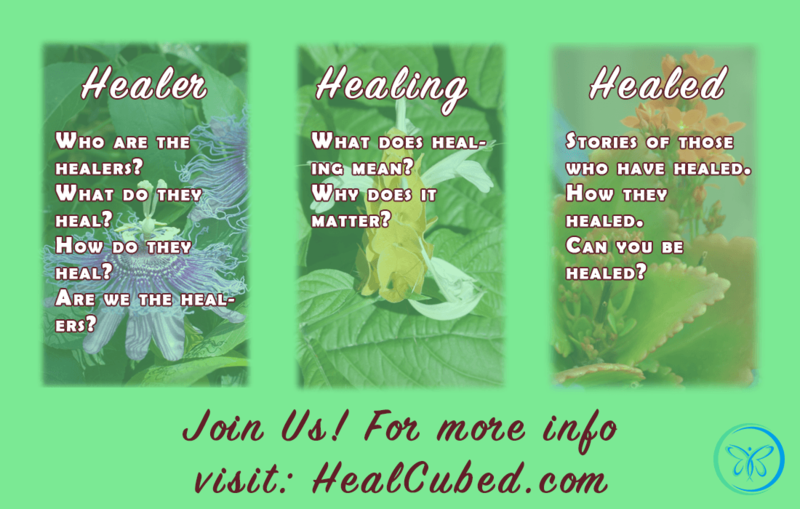 How much do you know about healing? Is it something you even think about? 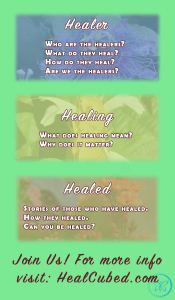 What does healing even mean? The dictionary on my laptop says it is “the process of making or becoming sound or healthy again.” A rather broad statement that still leaves me wondering what it means. Right? Why am I even bringing this up? Here’s the thing: I’ve been fascinated with this topic for quite a while. With my science background, one might think I was talking about healing as it’s done (or not) by modern medicine*. But that’s not really what I’m talking about. I learned long ago, through Norm Cousins, that healing involved much more than medicine. And, I personally know someone who has healed from cancer, even though doctors gave her 1 to 2 years to live, in 1998! Stories like hers are what really piqued my interest. And that’s what first had me thinking that I wanted to write about this topic. I have another friend who healed, years ago, from rheumatoid arthritis, after being told she would be in a wheelchair within 3 years. I began reading on the subject and, over time, learned there was so much more to understand about healing than I had ever imagined. Perhaps you’ve heard of Anita Moorjani? She has an incredible story of healing from cancer. In 2006, she was in a coma and not expected to live but had a near-death experience and is alive and healthy today. You can watch her TEDx talk about her experience. Over time, I’ve learned a lot about healers and healing and those who have healed. It’s interesting to me, but it’s also important and needs to be shared. And that is my plan. I want to start sharing that information with others. My word for 2019 is Audacious. That means I can no longer sit behind this computer and type words. It’s time for some talking. 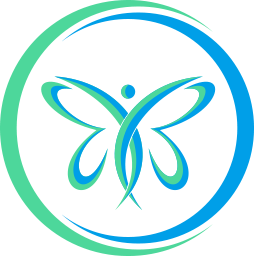 I’ll be starting a podcast soon in which I’ll be talking about healers and healing and the healed. More than that, my goal is to have actual interviews with people who have healed or who are healers or are also studying healing. 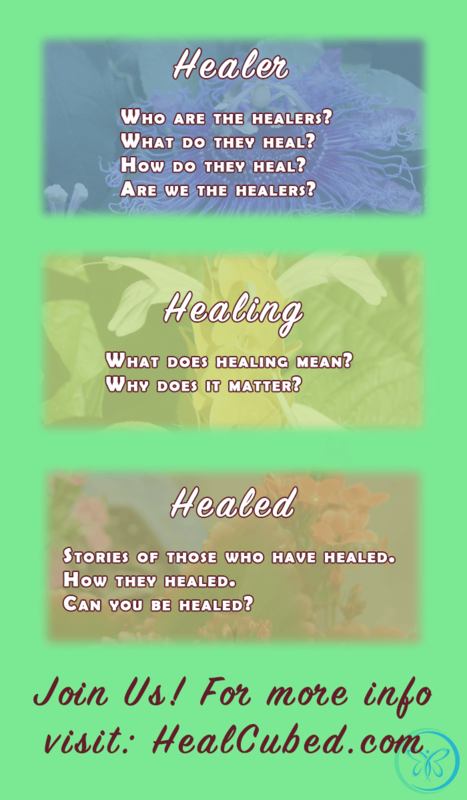 It’s time for more people to know about healing. The people I’ve mentioned here are a very small percentage of people who have healed in ways that modern science cannot explain. I’ve read about databases with thousands and thousands of stories of people that have healed in ways that are not understood. We are energy and are so much more powerful than we understand. As energy, there are many things that impact our health that we may not be aware of. Yet being aware of all the things that impact our health is the first step to healing. I want that for each and every one of us. My goal is to bring that information to you. Are you interested? What do you most want to learn? Who would you want to hear from? Sign up for the mailing list so you’ll know when things happen. If you have questions or comments, please leave them below. Or, contact me if you want to keep it private. *Disclaimer: This post is in no way an indictment against modern medicine. I credit modern medicine for the reason that I still walk the planet. There will always be a time and place for modern medicine’s life-saving procedures and treatments for acute trauma.